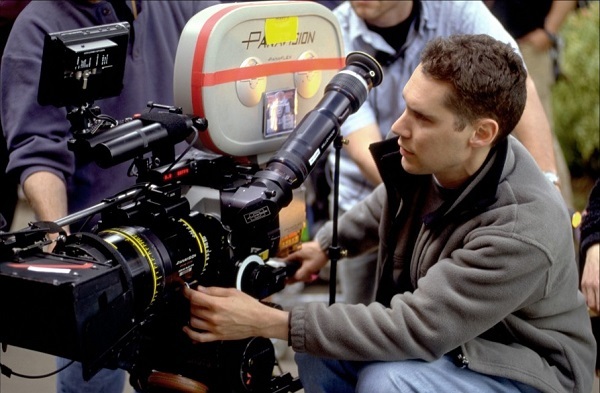 "Bryan Singer and 20th Century Fox set to adapt the award winning novel"
Bryan Singer has been very busy man of late, X-Men: Days of Future Past made $748.1 Million worldwide, making it the most successful movie in the series and he is now deep into pre-production for the sequel X-Men: Apocalypse. It now looks like Singer has his next project lined up, an adaptation The Moon is a Harsh Mistress. The Hollywood Reporter broke the news that 20th Century Fox have brought the film rights for The Moon is a Harsh Mistress with Arrow executive producer Marc Guggenheim writing the adaptation. The Moon is a Harsh Mistress is an award winning novel by Robert A. Heinlein, winning the Nebula award in 1966 and the Hugo Award for best science fiction novel in 1967. It tells the story of a colony on the Moon rebelling against their rulers from Earth. There have been attempts to adapt The Moon is a Harsh Mistress by Dreamworks and Harry Potter and Gravity producer David Heyman. Both attempts were unsuccessful and the rights reverted back to the Heinlein estate. Previous adaptations of Heinlein's work include the TV miniseries Red Planet and the 1997 cult classic Starship Troopers. X-Men: Apocalypse is set to come on May 19 2016 in the UK and May 27 in the United States.